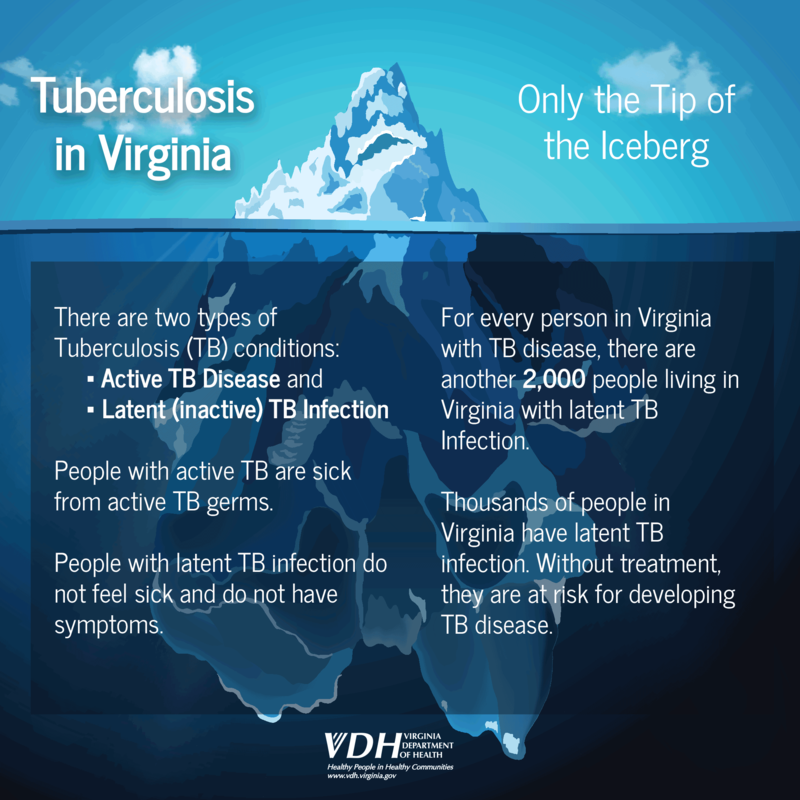 For every person in Virginia with TB Disease, there are another 2,000 people living in Virginia with latent TB infection. 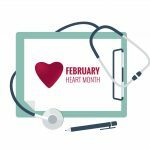 Heart disease is a leading cause of death for both men and women in Virginia. The most common type of heart disease is coronary artery disease (CAD). A key part of Virginia’s Plan for Well-Being focuses on preventive actions that keep Virginians active and healthy, and the good news is that most heart disease and its complications are completely preventable by making healthy choices and knowing your risk factors. High blood pressure is a major risk factor for heart disease. If you have high blood pressure, manage it by going to your health care provider for regular visits, taking your prescribed medication, and monitoring your blood pressure at home. One of the greatest concerns with heart disease, especially CAD, is having a heart attack. A heart attack occurs when a part of the heart muscle dies or gets damaged due to reduced blood supply. If you know the signs and symptoms of a heart attack you are more likely to survive. If you or a loved one have any of these symptoms call 9-1-1 immediately and get to the hospital quickly. Making healthy lifestyle choices after a heart attack can reduce the risk of future heart attacks. 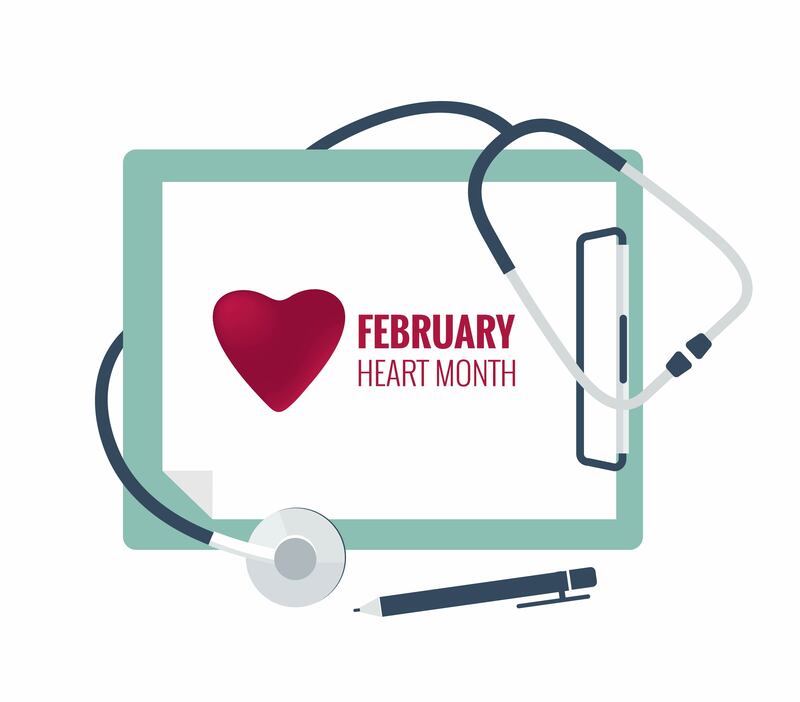 It is easy to keep your heart healthy, so this Valentine’s Day give your loved ones the gift of a healthy and happy heart! 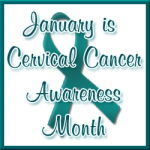 January is Cervical Cancer Awareness Month. Cervical cancer is a highly preventable and treatable cancer, thanks to improved screening and vaccination. According to the US Preventive Services Task Force, cervical cancer screening should start at age 21. Screening can identify changes in the cells of the cervix that could lead to cancer. Screening might include a Pap test and, for some women, testing for human papillomavirus (HPV). About one in four Americans are currently infected with HPV virus. HPV is the main cause of cervical cancer in women. The HPV vaccine is successful in protecting people from HPV related cancers. It is extremely important for boys and girls to receive the vaccine at age 11 or 12. The vaccine is the most effective when preteens receive the vaccine before exposure to HPV infection. The HPV vaccine is given in a series of two shots. For more information, refer to the Centers for Disease Control and Prevention (CDC)’s guide to HPV vaccines for preteens and teens. Women aged 30-65 year should have a Pap test and an HPV test (known as “co-testing”) every 5 years (preferred). Although preferred, it is acceptable to have a Pap test every 3 years alone. Immunocompromised women, women who have a history of cervical cancer and women aged 65 and older should consult with their physician for screening management. 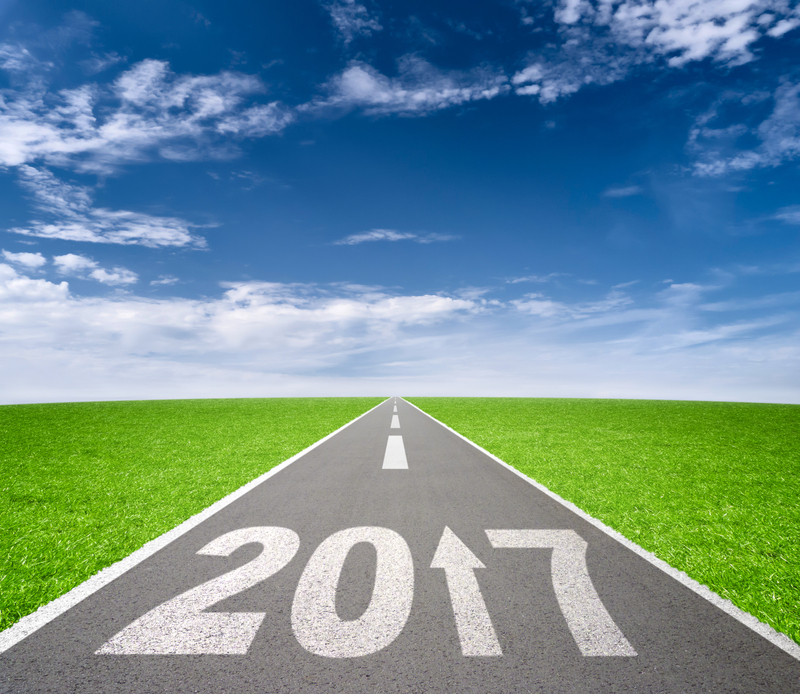 As we head into the New Year, I wanted to take a moment to discuss our journey toward becoming the healthiest state in the nation, the challenges we faced this past year and how VDH will keep working for you in 2017. A critical challenge that faced us before and during 2016, and we’ll continue to face in 2017, is one that affects all Virginians. In November 2016, I declared Virginia’s opioid addiction crisis a public health emergency. There’s still much we don’t know about this issue but there are steps everyone can take to protect themselves and their loved ones: Know the signs of addiction and where to get help. If you believe someone in your life is struggling with addiction, talk to them, consider obtaining the rescue medicine, naloxone, which is now available under a standing order I wrote and sent to all pharmacies in Virginia. In addition, take the REVIVE! course on how to recognize and respond to an opioid overdose emergency. Visit VaAware.com for more information on all aspects of this emergent problem. This is an issue that our entire nation will continue to face in the New Year. Please know that no matter the challenge, VDH will be here promoting well-being and protecting health. Also in 2016, a new public health challenge came our way in the form of the Zika virus. Our early attention to the virus and the efforts of many different parts of our agency helped to ensure Virginia did not see a locally transmitted case of Zika in 2016. But like many health challenges we face, Zika will be an ongoing one. As we head into the colder months, be aware of the precautions to take before and after traveling to areas with Zika, especially if you are pregnant or are considering becoming pregnant. Stay tuned to our VDH webpage for more information as we approach mosquito season in 2017. 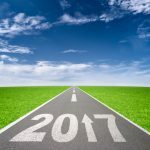 January is traditionally a time where we set goals for the New Year and focus on how to improve ourselves. I encourage you to take a look at Virginia’s Plan for Well-Being. The plan is a call to action for all of us to create and sustain conditions that support health and well-being. There are many simple things you can do to help Virginia become the healthiest state in the nation. Here at VDH, we deliver 41 different services to Virginians every day, everything from vaccination clinics, outbreak investigations and family health services to emergency preparedness, HIV/STI testing, assuring clean drinking water in municipal waterworks and safe food in food service facilities. Throughout 2017, we’ll provide an inside look at some of the services that may not be as visible, but play an important role in keeping Virginia safe and healthy. Check back here often…. Finally, because we each have a role in protecting health and promoting well-being, I thank you for everything that YOU do to promote well-being and protect the health of all Virginians. On behalf of the VDH family, have a healthy and happy New Year. The Holidays are a time we reflect on what we’re thankful for. The holidays are a great time of year to share fantastic meals and to spend time with your family and loved ones. While you prepare for the arrival of your loved ones or are traveling, follow these health and safety ideas for a wonderful holiday. Wear your seatbelt every time you drive or ride in a car. Make sure children are properly fitted in their car seat. It’s the best hug in the world. Get vaccinations if you are traveling out of the country, you can check with your local health department for questions on travel vaccinations and clinics. If you are traveling to an area with Zika, there are extra precautions you need to take. Keeping your hands clean is a quick and easy way to keep from getting sick. Wash your hands with soap and water for at least 20 seconds (hum the happy birthday song). If soap and water are not available use an alcohol-based hand sanitizer. Go on a walk when you’re feeling stressed or overwhelmed. Follow these Food Safety Tips for a Happy Holiday Season. Whether you are staying close to home this year or traveling to see loved ones we wish you a happy and healthy Holiday. National Influenza Vaccination Week (December 4-10) is a great time to make sure that you have had your flu shot this year and encourage your friends and family to get theirs. Be familiar with the symptoms of flu and the people most at risk from flu complications, including young children, older adults, pregnant women, and people with certain medical conditions. If you fall into one of those groups, make sure you get vaccinated promptly, and treated promptly if you do get the flu. Getting a flu shot every year is the single best way to prevent the flu. It not only protects your health, it protects the health of those around you. Everyone age 6 months and older should get a flu shot. Even if you got a flu shot last year, it’s still important to get one this year. The flu vaccine is updated every year to provide protection from the flu viruses that are likely to be circulating and causing disease. Also, your body’s level of immunity from a vaccine received last year will have declined. Using the vaccine locator to find a flu clinic near you. Routinely clean and disinfect surfaces and objects that get touched a lot, such as door handles, countertops, and faucets. Learn more about the Flu and how to care for you and your loved ones. December 1 marks World AIDS Day. In Virginia, 24,853 people are living with HIV disease, 47% of whom have progressed to an AIDS-defining condition. This year’s theme is: “Leadership. Commitment. Impact.” We are now better equipped than ever to fight HIV and VDH leadership is committed to impacting the HIV epidemic in our state. Our mission is to make Virginia the healthiest state in the nation and to do that we must prevent new HIV infections and help those living with HIV get in care, stay in care, and live well. The Virginia Department of Health recently released its Virginia Integrated HIV Services Plan, showcasing the goals, objectives, and activities to help stop the spread of HIV in our state and improve the health of all Virginians living with HIV. One component of the plan includes the promotion of HIV Pre-Exposure Prophylaxis, (PrEP), a pill taken daily to prevent HIV. Another piece of the plan includes linking newly diagnosed HIV-positive individuals into medical care sooner and keeping them in medical care—this will include promoting and assisting clients with enrollment into a health insurance plan and the development of new services to help people take their medication regularly. We will evaluate success of implementation of the Virginia Integrated HIV Services Plan on measures of the HIV Care Continuum. Achievement of viral suppression, or having a low viral load in the body, is the optimal health outcome for those living with HIV. In 2015, 42% of people living with HIV were virally suppressed, but through continued HIV prevention and treatment programs, collaboration, and connection with our communities, we can reach our goal of 80% by the year 2020. We can all be leaders and make a commitment to stop HIV, not only this World AIDS Day, but every day. Get educated about HIV. Get tested for HIV. If you are HIV-positive, get in care and stay in care—talk to your doctor about how you can live a healthy and longer life. Find an event near you for World AIDS Day and remember those that we have lost in the fight against HIV and AIDS. Pledge to stand with us and help make Virginia the healthiest state in the nation! As flu season kicks into high gear, there are things you can do to protect yourself and your family and help prevent the spread of flu in your community. The best way to prevent the flu is to get a flu shot every year. Everyone age six months and older should get a flu shot. The flu mist is not recommended this year. It’s important to remember: the flu shot cannot give you the flu. 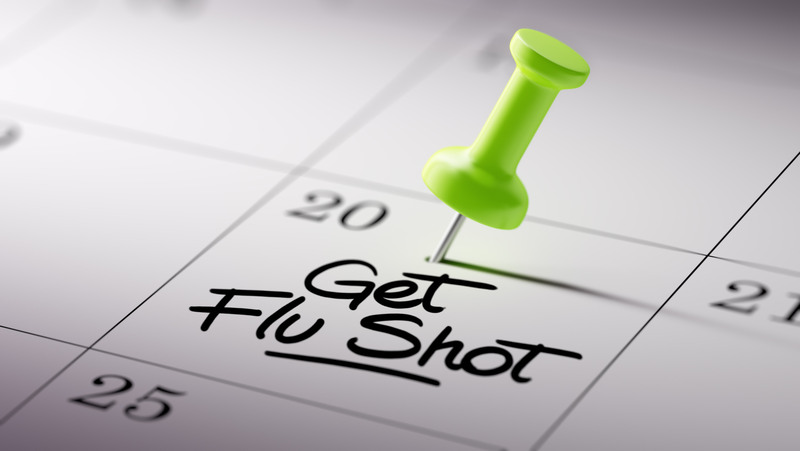 The most common side effect of the flu shot is soreness at the spot where the shot was given. The flu virus spreads easily by coughing, sneezing or talking. You can also get the flu by touching a surface or object that has the flu virus on it, and then touching your mouth, eyes or nose. 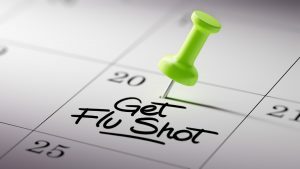 Symptoms of flu may include fever (though not everyone with flu will have a fever), cough, sore throat, runny or stuffy nose, body aches, headache, fatigue (tiredness), chills, and sometimes diarrhea and vomiting. Symptoms usually appear one to three days after exposure. If you do get sick, stay home from work or school so you don’t make others sick! VDH monitors the level of activity of influenza-like illness (ILI) each week from October through May, and publishes a weekly influenza report. Did you know you can help fight the flu in under one minute per week? By submitting a weekly health report to Flu Near You, you can help track the flu in your community. It’s simple and anonymous. Wear reflective clothing or reflective tape, which can be easily added to costumes and bags for added visibility. Make sure cars are able to see you and your family when trick or treating. If you’re throwing a party, practice these food safety tips for partygoers and party throwers. Safe treats: Help your children identify treats that are safe to eat. Don’t let your children eat anything that isn’t commercially wrapped. Inspect treats for signs of tampering such as discoloration, tiny pinholes, or tears in wrappers. Throw away anything that looks suspicious. Avoid using decorative contact lenses unless under the care of eye care professional. Obtaining contact lenses without a prescription or eye exam from an eye care professional can cause eye injuries including: abrasions, infections and blindness. Review with your children how to call 9-1-1 if they ever have an emergency or become lost. If you are using costume makeup for the first time, test it in a small area first to ensure it does not cause skin irritation. If you are giving out treats this Halloween consider Non-Food Treats for children with food allergies. 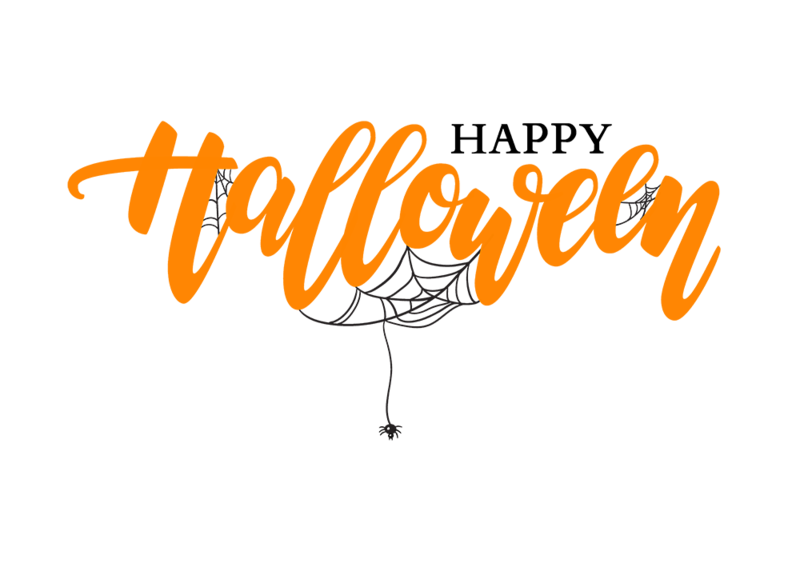 VDH hopes you and your family enjoy a safe and happy Halloween.